Visa only required for some South Pacific countries; $15 visa fee per person where applicable. Arrive in Nadi, Fiji, where you are welcomed with shell necklaces and traditional live Fijian music. The countryside is rolling and verdant, the beaches are relatively unpopulated, and the mountainous region (known as the Nausori Highlands) to the east is nothing short of spectacular. 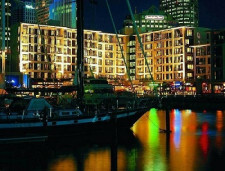 Arrive in Auckland, and enjoy the city’s blend of landscape, Polynesian culture, glistening harbours and modern city environment creates an unbelievable lifestyle ranked amongst the best in the world. Not only is Auckland close to the beaches but it is also close to over twelve different Islands. There are 48 volcanic cones and more than 50 islands in the Auckland region. It is the largest city in New Zealand claiming one third of the entire population of the country. 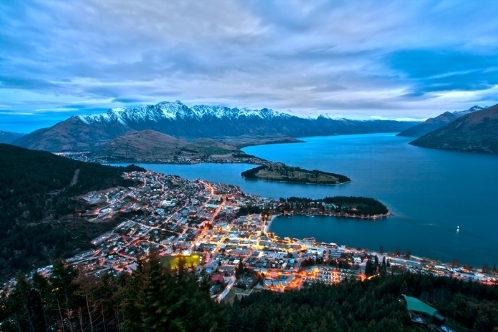 Then to Queenstown, which is known as the Adventure Capital of the World. A reputation earned through the actions of a number of locally residing thrill seekers who have developed several unbelievable, adrenaline stirring, sanity-reducing adventures in a wildly exciting environment. 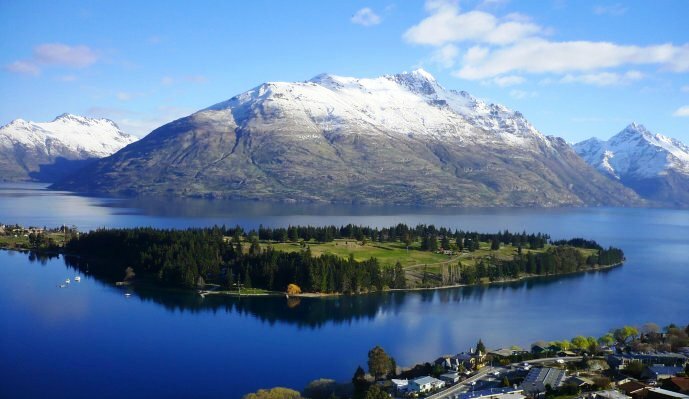 Queenstown has, over the years, quietly expanded into all sorts of attractions, including new wineries, art galleries, and challenging golf courses. Shortly after departing Los Angeles you will be served dinner and you will be given breakfast before landing in Nadi. Travel from the airport to Denarau Marina. Spend 3 Nights at your luxury adults only retreat in the heart of the South Pacific. Perfect for couples or honeymooners alike. 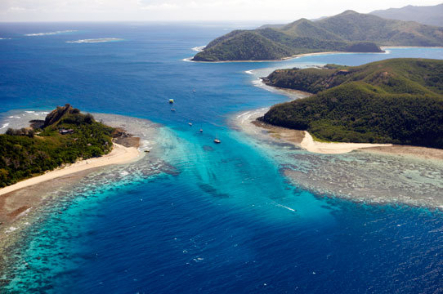 This truly Fijian, exclusive paradise is just 35km from Nadi, situated within the beautiful Mamanuca Islands. Exclusively beachfront and nestled amongst lush tropical gardens, each room is complete with a king bed, tropical outdoor shower, private decks with sun lounges and hammocks for the ultimate tranquil experience. 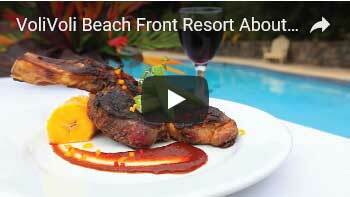 A boutique island paradise for couples seeking an affordable indulgence in paradise. Relax and indulge in the luxury day spa or simply soak up the sun by the resort’s horizon edge pool. Experience Fijian culture with a visit to the local village and a traditional kava ceremony. Discover the beauty of snorkeling Tokoriki’s coral reefs or dive with the PADI 5 Star Gold Palm Dive Team. With an abundance of sites including a Giant Clam Farm less than 30 minutes by boat, keen divers and snorkelers are spoilt for choice. Enjoy the many attractions Volivoli has to offer. 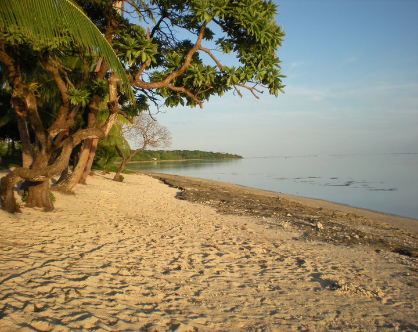 Relax and unwind tucked away on the northernmost tip of the Fijian island of Viti Levu. Spend some time on the pristine white sand beaches right on your doorstep. 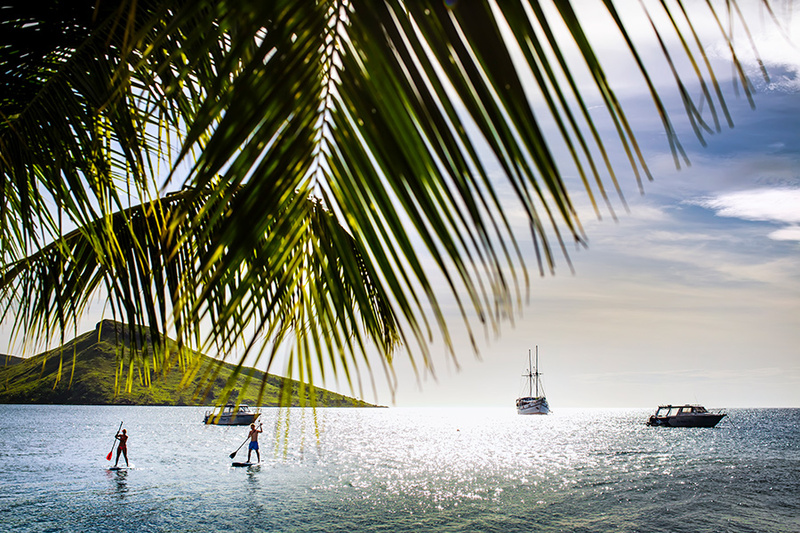 Kayaking, beach volley ball and snorkeling off the beach are a few of the complimentary activates you can enjoy. Maybe take a taxi into town and explore the markets and gift shops (approx. $15 each way). You can hang out by the pool and utilize the swim up bar or laze the day away in a hammock. Maybe spend some time at the resort spa. If you’re up for a little adventure, book a scenic tour, village visit or explore the island of Nananu-i-ra with a picnic lunch. You might fancy exploring some of the most amazing reefs in the world with a diving or snorkeling trip. Anglers will revel in chartering a boat for some sports fishing, where you’ll explore the outer reach in search of Walu, GT’s, Yellowfin Tuna, Barracuda or Wahoo. 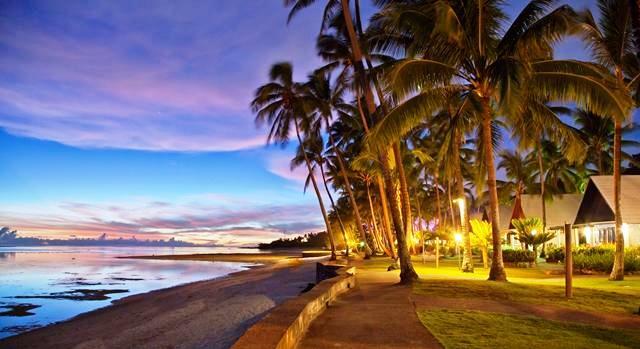 Spend 2 nights in an enchanting tropical gem on the Coral Coast, an idyllic South Pacific escape. Take in the pristine coral beaches and majestic lagoons with year round warm tropical waters at a Fiji Resort & Spa. You have the opportunity to experience the real Fiji by visiting the friendly locals in their village along with some of Fiji’s amazing natural attractions. From the hot springs and ancient caves of Busa to a tour along the Sigatoka river through tropical rainforests to tiny and hospitable local villages. 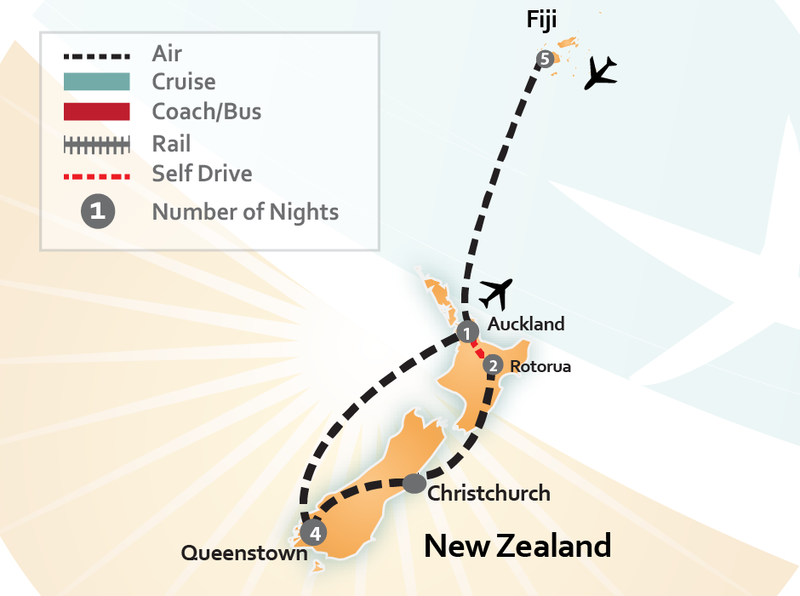 Your International flight will take you from Nadi, Fiji direct to Auckland New Zealand. Today Self Drive from Auckland to Rotorua (4 hours). 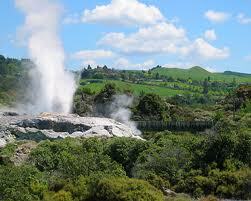 Today begin your self drive from Auckland to explore the Waitomo Caves and Rotorua. From Auckland travel to Hamilton via HWY 1 (78 miles) Hamilton city highlights include Hamilton Gardens with themed displays of trees, flowers and exotic plants, The Waikato Museum of Contemporary Art and History, as well as The Hamilton Zoo, which provides native birds with enormous freedom in a walk through free flight aviary. Continue on HWY 3 until you reach The Waitomo Caves District (48 Miles). Beneath the surface of this limestone region is a series of vast cave systems decorated with speleotherms (stalactites and stalagmites) and glow worms. Black water rafting is an intriguing way to appreciate the underground splendours of Waitomo, you’ll be drifting along subterranean streams on your own personal raft. Next travel on to Rotorua (97 miles). Rotorua sits squarely on the Pacific Ring of Fire, so the volcanic activity is part of the city’s past and present. 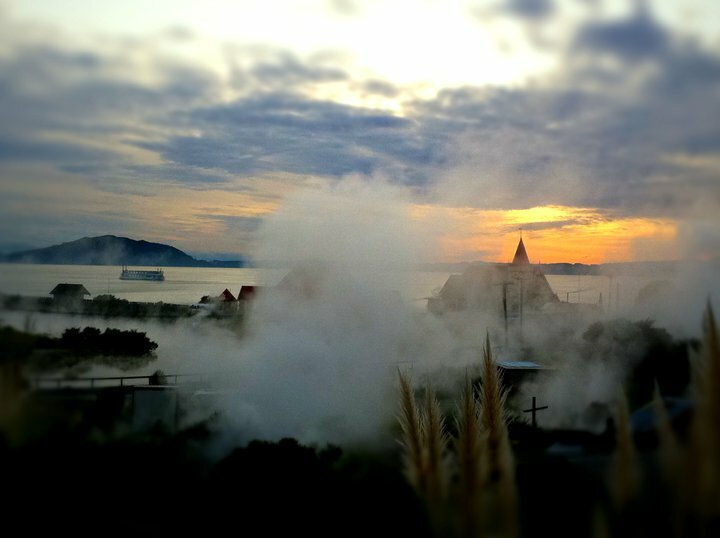 Overnight in Rotorua. 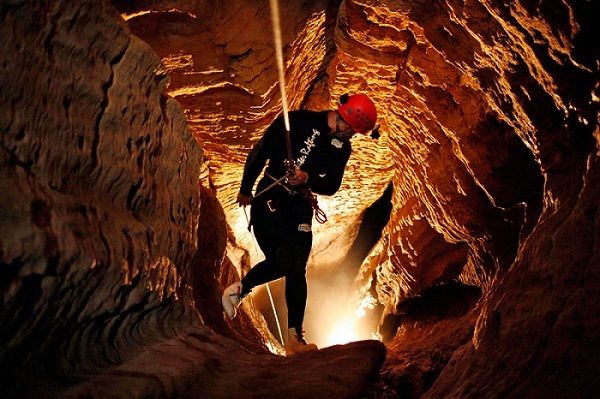 Black Abyss is the ultimate Waitomo adventure and is the caving tour of choice for natural born adrenaline junkies everywhere. 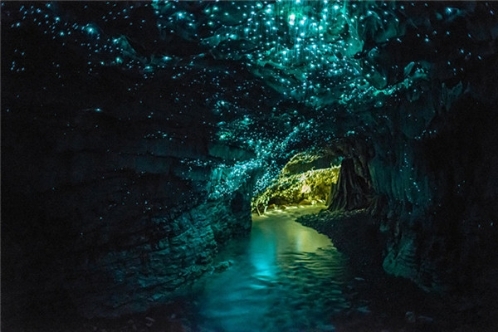 Descend into the seemingly bottomless black depths of the glow worm studded Ruakuri Cave. This five hour expedition combines abseiling the 35 metre tomo, climbing, whizzing down a flying fox and cave tubing underneath glow worms into one unforgettable journey. At every stage you’re accompanied and supported by experienced caving guides from The Legendary Black Water Rafting Co. who know and love this totally unique and mind-blowing environment. To complete the Black Abyss caving adventure tour requires a moderate level of fitness. Minimum age restrictions apply. All equipment is provided, including footwear, tubes, wetsuits, helmets, abseiling devices and safety equipment. Just bring yourself, your swimwear, a towel and a thirst for adventure. At the end of the expedition, enjoy a hot shower and complimentary hot soup and a bagel. Travel to your accommodation in Rotorua, New Zealand, where you will be staying whilst on vacation for 2 nights. Located on the shores of Lake Rotorua your accommodation is only a short walk to the city centre, convention centre, cafes and restaurants. 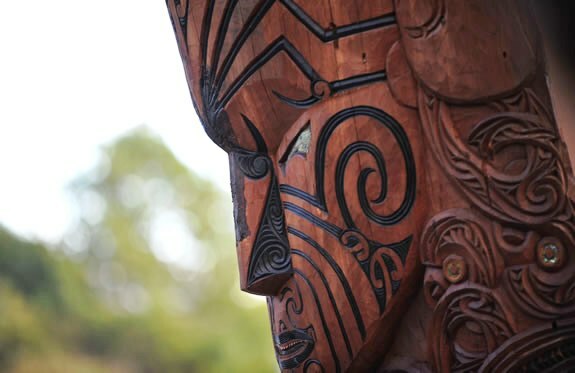 Here in the heartland of New Zealand’s Maori culture you’ll experience an enveloping warmth, proud spirit, deep sense of history and a quick humour. Picturesque cobbled and lantern lined streetways and striking Tudor architecture celebrates New Zealand’s significant colonial history. Travel the region by mountain bike or participate in local bush walks. 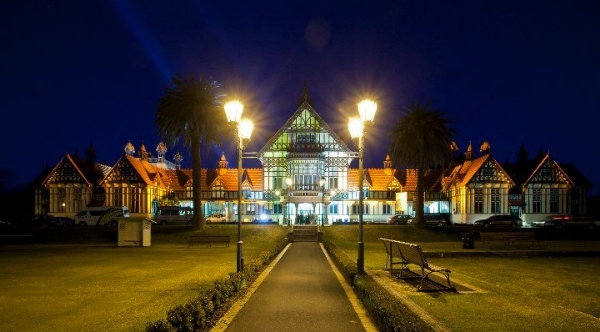 Enjoy some free time in Rotorua to explore this historic city! Rotorua is a geothermal wonderland filled with a plethora of activities and attractions to check out. The region’s unique location is filled with hot pools, geysers, mud pools and geothermal activity. 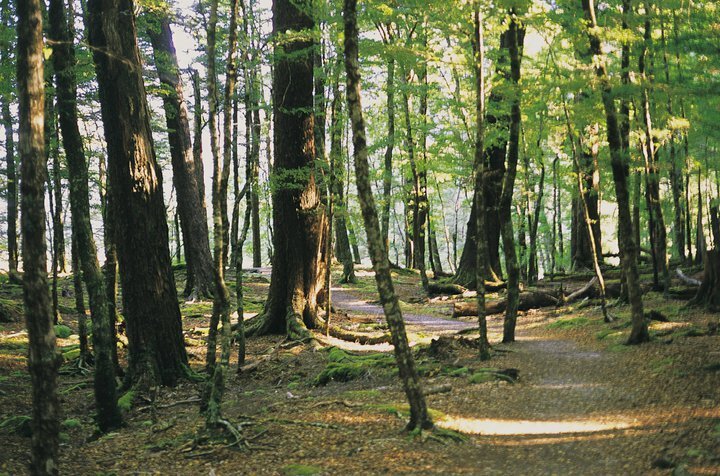 Visit Waiotapu, where there are many sights to explore. Experience the Champagne Pool and waterfall filled with rich vibrant colours of the mineral salts, bubbling mud pools, craters, and Lady Knox Geyser when you visit. Arrive in the morning to see the Lady Knox Geyser at 10:15 am. 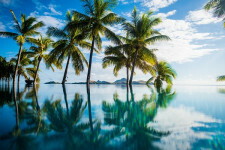 For a full day of relaxation, visit the hot mineral pools and treat yourself to a relaxing Polynesian spa treatment that uses the local products (like a Rotorua mud wrap or manuka honey facial). Go Zorbing! Roll down a hill in an inflatable globe in this truly unique experience. There are different tracks to roll down with up to three people in the globe. You can choose to roll down with water in the globe for a fun time splashing around. For the adventure seekers, try Skydiving, the adrenaline rush of the jump will have you accelerating at 200 kilometres/hour. All the great views of Rotorua are best seen from 15,000 feet above. Experience Maori culture, New Zealand’s natural wonders and the magic of Middle-earth in an action-packed day trip. 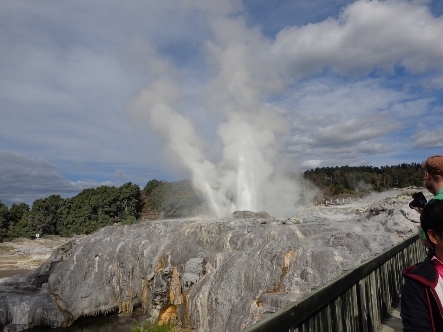 Your full-day tour begins with a morning sightseeing tour around three of Rotorua’s iconic visitor attractions. 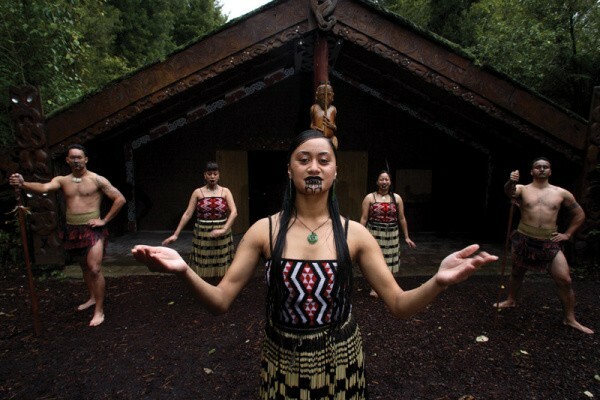 Visit the cultural centre at Te Puia and gain an insight into Maori traditions and ways of life, before entering a geothermal wonderland of impressive geysers and boiling mud pools. Explore Rainbow Springs, a nature park which showcases native flora and fauna including the famous New Zealand kiwi. Then see New Zealand’s agricultural industry in action with a sheep-shearing display and sheep dog trials at the Agrodome. Following the show, join the Hobbiton Movie Set coach tour and enjoy a scenic drive across the Kaimai Ranges to the picturesque 1,250 acre farm near Matamata where scenes from the Lord of the Rings and Hobbit movies were filmed. Learn how this working farm was transformed into The Shire from Middle-earth. Your guide will show you Hobbit holes, the Green Dragon Inn, the Mill and many other structures from the movies. Upon completion of the Hobbiton Movie Set tour, return to Rotorua. 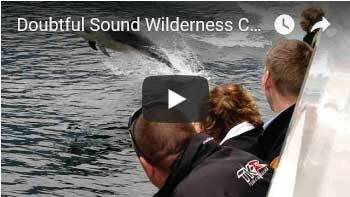 Experience attractions in the Taupo region. On leaving Rotorua you drive past the start of the Kaiangaroa Forest (the largest man planted forest in the Southern Hemisphere) and head south, stopping on the way to view the hot water lake adjacent to Rainbow Mountain before arriving at Wai o Tapu ( Sacred Water ). Here your visit takes in a wonderland of colour and thermal activity. See the Champagne Pool and the famous Lady Knox Geyser, erupting at 10.15 am, daily. Also the largest Mud Lake in the world. Your next stop is to see the Aratiatia Rapids when at mid-day the gates of this dam on the Waikato River are opened and provide a spectacular view of rapids filling the valley. 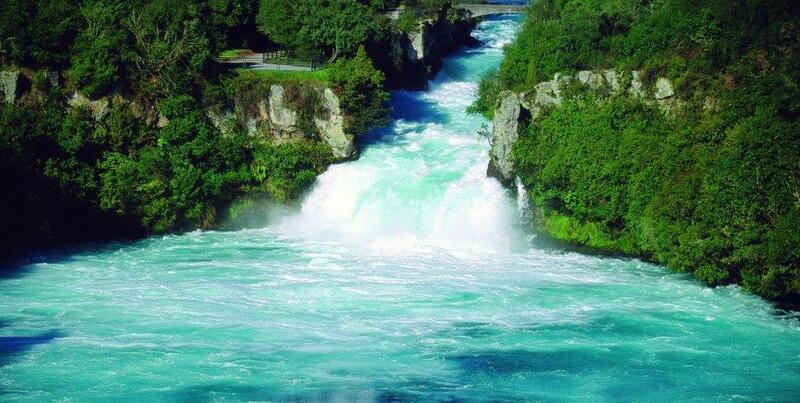 After the rapids it is on to the famous and awesome Huka Falls, another of the wonders of the Waikato River. Arrive at the Taupo Lookout at approximately 1.00pm. On a clear day the Mountains of Tongariro National Park are visible (snow clad in the winter). . At this stage you relax and reflect on the wonders so far. After lunch some free time for a walk / shopping or just sit by the lake. You will be departing the township at about 2.00pm . A short stop at the NZ Honey Hive, where you get to see inside the bee hive, learn about the honey and join in the honey tasting. New Zealand fruit wines are also available for tasting. This is a very nice complex for all ages. Waiarakei Geothermal Bore fields Lookout followed by a visit to the Lava Glass Factory before returning to Rotorua. Experience an evening of ceremonial ritual, powerful cultural performance, storytelling & hangi feasting. Share in the Powhiri, our ancient ceremony of welcome before entering our pre-European Maori Village nestled within a native Tawa Forest. The village comes alive with sights, sounds & activity of days gone by including haka, poi, tattooing, weaving, carving and arts of warrior training. You will have the opportunity to participate in these activities. Witness the earth being scraped away from the hangi pit to reveal baskets of food cooked beneath the ground on hot stones. Enter the ancestral meeting house and enjoy a powerful cultural performance before dining the traditional hangi buffet feast! 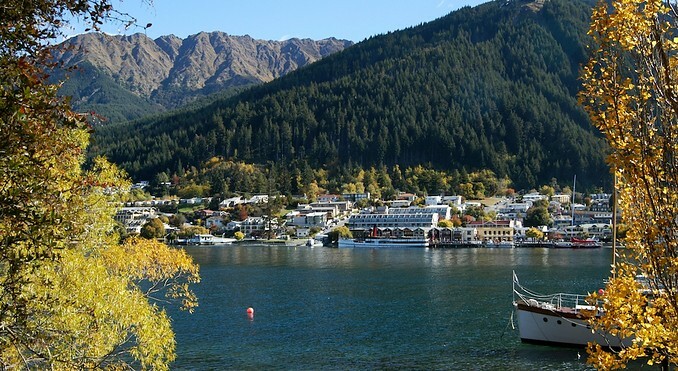 Travel to your accommodation in Queenstown, New Zealand, where you will be staying whilst on vacation for 4 nights. 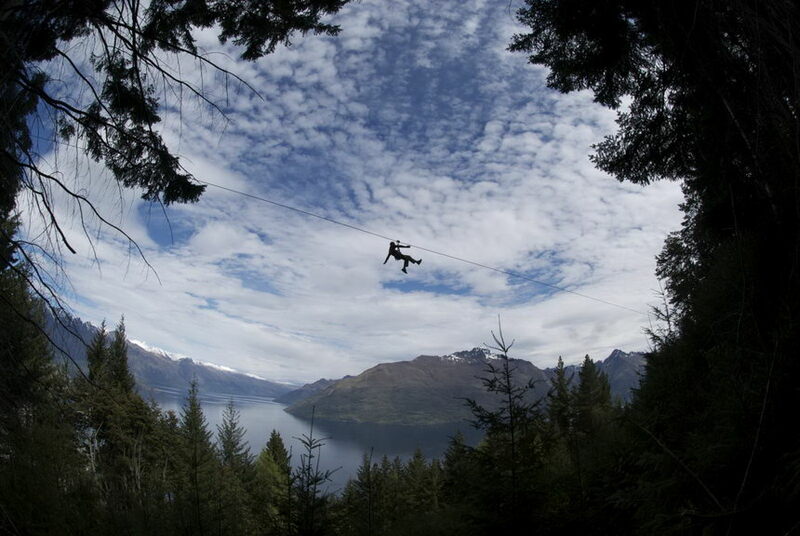 Join in on an exhilarating Moa zipline (flying fox) adventure above spectacular Queenstown! 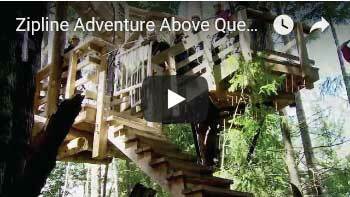 Ride up the Skyline Gondola and then glide through the treetops on a series of four flying foxes. Your experienced Guides will deliver an interpretive tour as you “Zzziiiiiip” from tree to tree. Breath in some pristine mountain air as you venture on a carefully crafted journey that combines exhilaration, adventure, and ecological exploration. Offering spectacular views of the surroundings, this tour offers a thrilling eco-adventure experience, while also providing the opportunity to learn about what this breathtaking place has to offer. Closed toe footwear is essential. Open rain or shine 365 days a year. 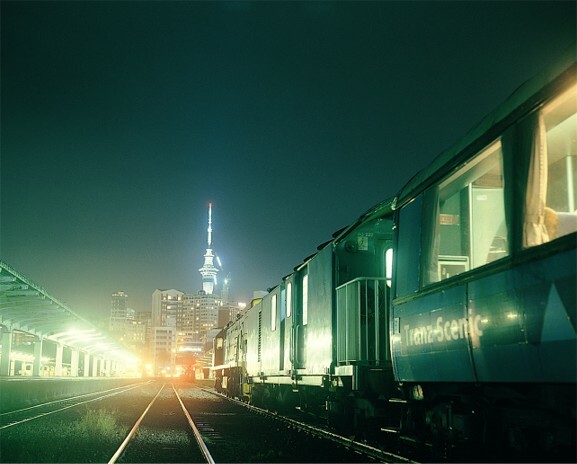 This is one of New Zealand’s “must see” locations. 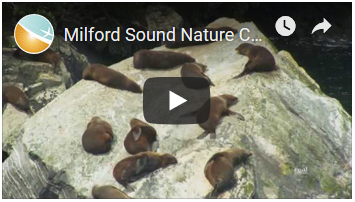 Milford Sound is the most famous area in the Fiord land National Park. 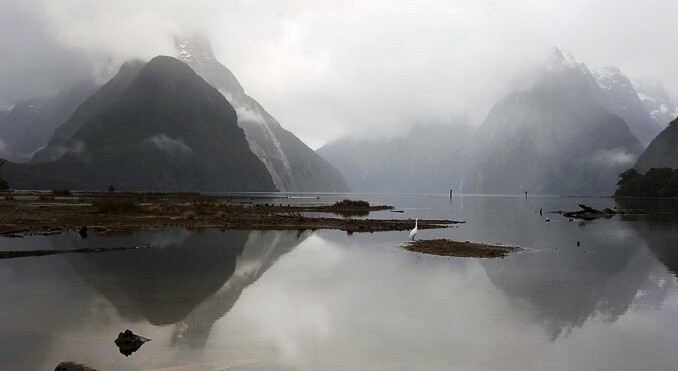 Cruise along the spectacular Milford Sound with steep mountains rising directly from the ocean floor. 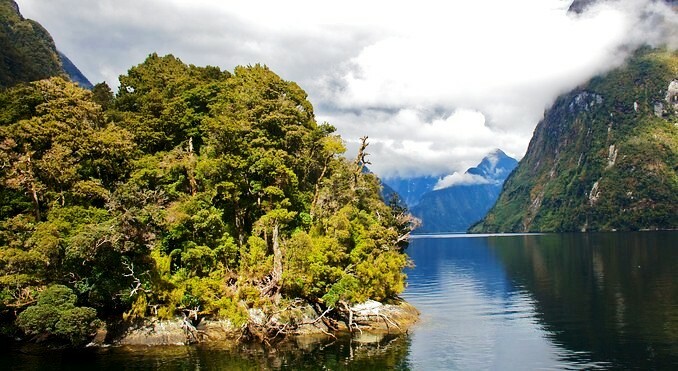 Enjoy a spectacular day in the Fiordland World Heritage Park including a cruise of the famous Milford Sound. The road to Milford Sound passes through rural towns and skirts around the shores of picturesque lakes backdropped with magnificent mountains. The road then crosses the ‘Divide’ to enter Cleddau Valley via the Homer Tunnel. Enjoy some of the most stunning scenery to be found anywhere in the world including towering snow-capped peaks, magnificent rainforests and spectacular waterfalls. On arrival at Milford, board a catamaran for a one and a half hour cruise and view the spectacular waterfalls including the Stirling and Bowen Falls and famous Mitre Peak. 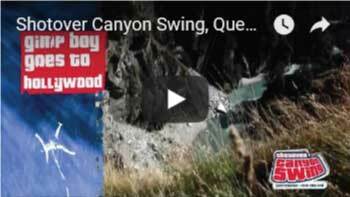 An optional scenic flight may be taken for the return journey to Queenstown (arranged through your coach driver on the day of travel). For passengers returning by coach there will be a half hour stop at Te Anau before continuing back to Queenstown. 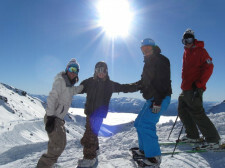 One day pass to ski Coronet Peak and The Remarkables with lift pass, 2 group lessons, equipment rental and transfers. 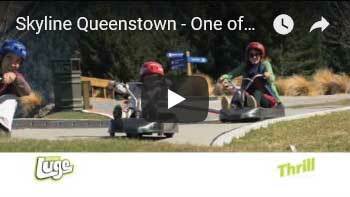 Ski or snowboard for 1 day while you visit Queenstown! Visit the South Island’s most popular mountain resort at Coronet Peak which has high speed chair lifts, extensive trails, several eateries, outdoor heated deck, restaurants, and coffee and bar facitilies. 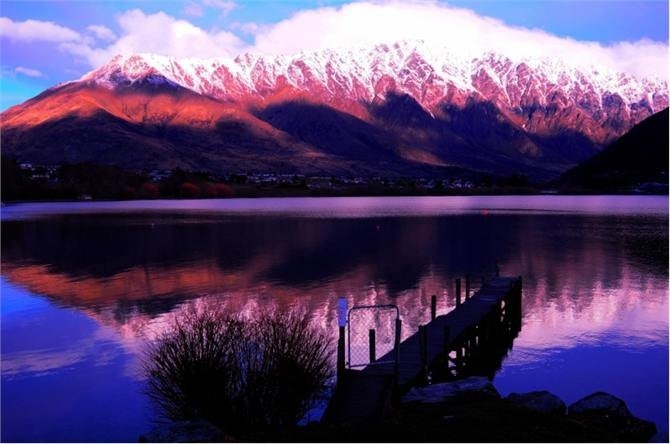 You can also go to The Remarkables which is known for its true alpine environment and includes everything from beginners slopes to big mountain possibilities, as well as a tubing park. Lift passes provide full access to operating chairlifts and surface lifts at Coronet Peak and The Remarkables for the days specified between the hours of 9:00am and 4:00pm, weather and conditions permitting. 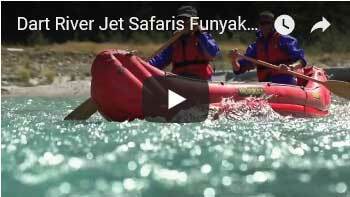 Enjoy this truly unique adventure that includes jet boat action, a unique funyak adventure, and a wilderness buffet lunch. 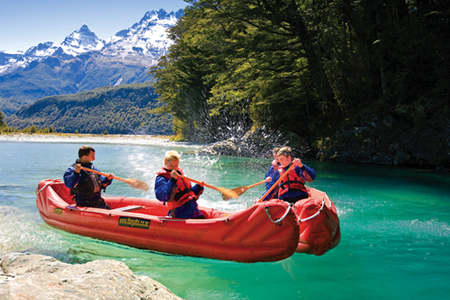 The “Funyak Safari” is a truly unique adventure that combines exhilarating wilderness jet boating with unique “Funyak” inflatable canoes for a fun way to intimately explore magnificent “World Heritage” wilderness within Mt Aspiring National Park. Your professional guides will take you on an inspiring adventure through dramatic landscapes where you’ll discover the natural and cultural diversity of this amazing area that make it so rare and special. 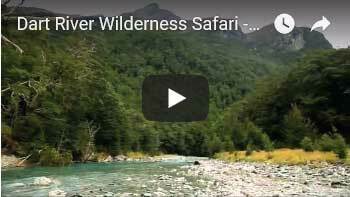 An exhilarating wilderness jet boat journey, complete with exciting jet spins, will take you up the ever changing channels of the glacier fed Dart River’s braided river system, with your expert jet boat driver stopping along the way to highlight and discuss points of significance within this spectacular environment. The next part of your adventure then begins and you paddle / drift your own “Funyak” on a fun downstream journey, with your specialist guide pointing out sights and sharing stories of this awe-inspiring area as you explore the shimmering channels of the Dart River as well as hidden side streams, rock pools and dramatic chasms. 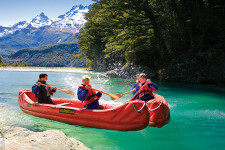 You’ll stop along the way and enjoy a delicious wilderness buffet lunch amidst spectacular surrounds before continuing in your “Funyak” downstream to ‘Paradise’, from where you’ll travel via a back-country route through spectacular locations and scenery that has formed the epic backdrop for many international movies, including ‘The Lord of the Rings’. With the Nevis Highwire Bungy, getting there is half the fun! 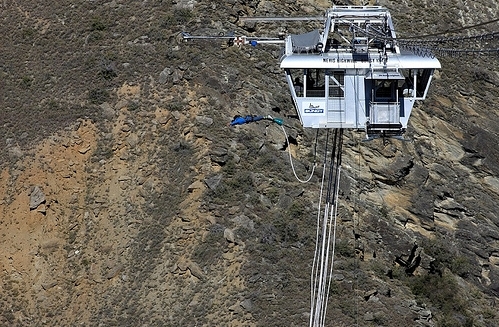 The experience kicks off with a rugged 35 minute back-blocks 4×4 drive before you get harnessed up and board a shuttle which ferries you to the the Bungy Pod. For many, this would have to be the ultimate challenge. Make no mistake, the Nevis Highwire Bungy is not for the nervous – with a wild 134 metres (440 feet) drop, the river seems to rush towards you faster than you’re rushing towards it! Once off the edge it’s simply a matter of basking in the glory of what you have achieved, as well as coming to grips with the 8 ½ seconds of freefall! Tour is 4 hours in duration.